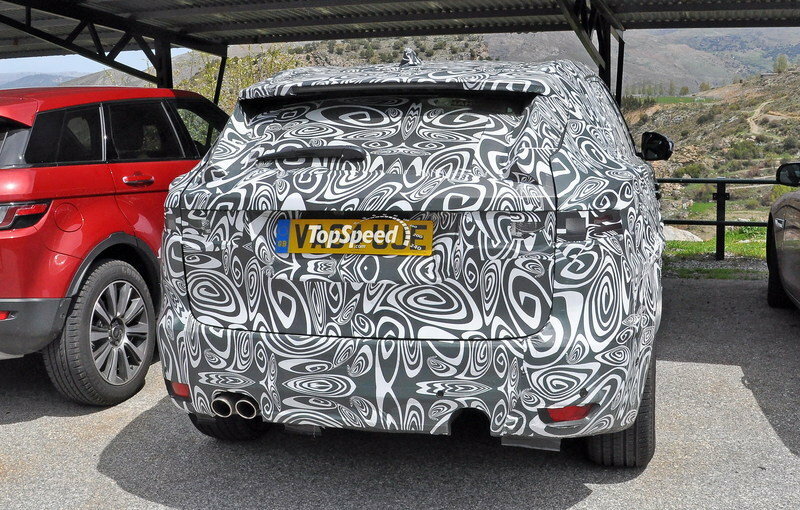 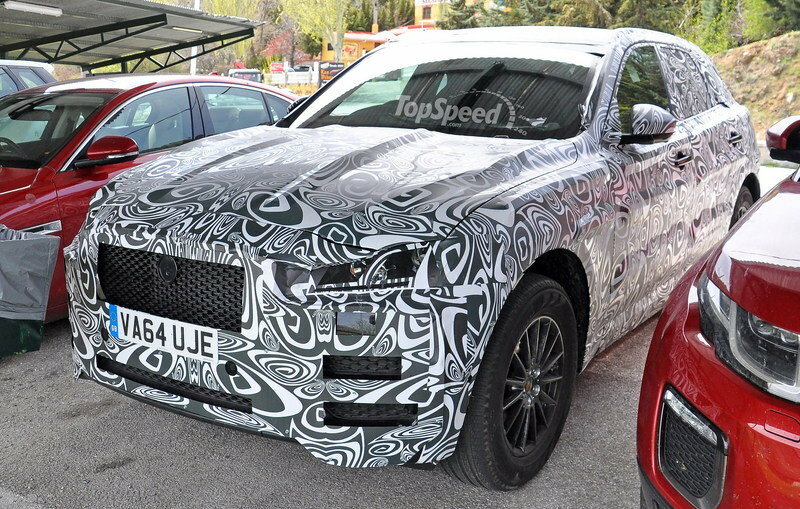 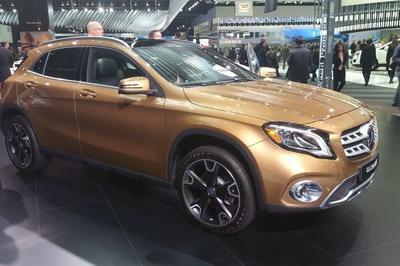 What matters here is that this test car seems to confirm that the F-Pace will be available with a manual gearbox. 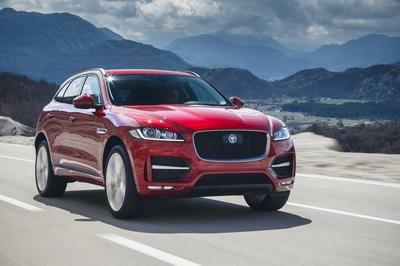 With demand for performance cars with three pedals slowly dwindling, I wasn’t really expecting Jaguar to consider it, let alone offer it anytime soon. 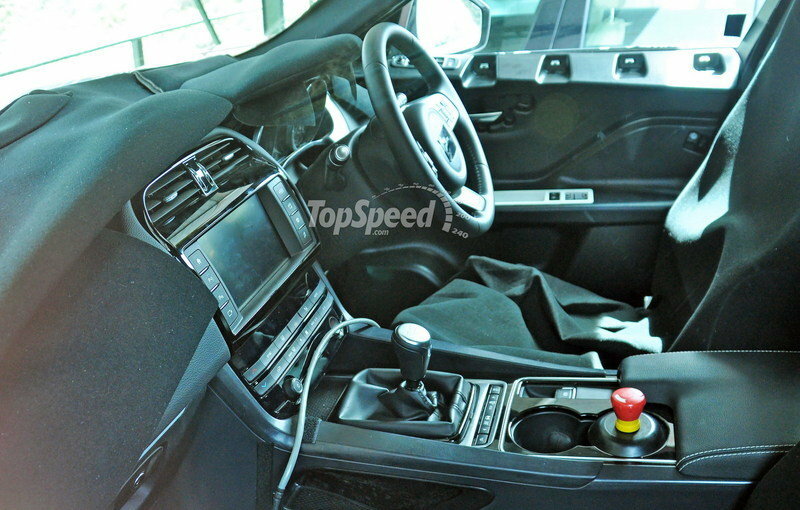 It seems I was wrong, and even though the F-Pace isn’t the type of vehicle to tickle my fancy, it’s one more performance vehicle to feature a clutch pedal and a stick. And that’s great news!